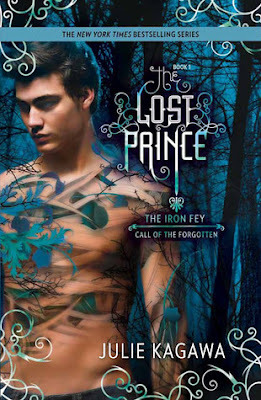 This book is the continuation of the Iron Fey and it features Meghan Chase's younger brother Ethan Chase who is left picking up the pieces after Meghan became the Iron Queen. Ethan wants nothing to do with the fey even though he can see them, in Ethan's mind nothing good comes of seeing them or his sister. Ethan has had to switch schools too many times to remember and all he wants to do is get through high school without any fey trouble. Unfortunately that isn't always the case! When Ethan meets Todd whose half fey he knows not to get involved but his better judgement causes him to interfere and help the classmate. As he tries to help he learns that their is a new breed of fey and they aren't about to go quietly into the night and Ethan and Kenzie end up on the run from the fey and go to visit Ethan's sister to figure out how to solve this issue. Part of going to nevernever and see the Iron Queen Ethan'z sister Meghan Chase in hopes that she can answer some questions. Of course seeing Meghan again resulted in Meghan keeping Ethan and Kenzie against their will until another fey showed up a rescued them and brought them to the mortal world. Of course withe Fey there is always scrapes and bumps along the way! 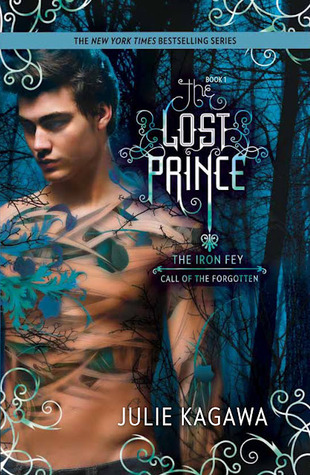 I have loved the Iron Fey series since the beginning when it was Meghan, Ash and Puck running around and it's great still with Kenzie, Ethan and Keirran. They battle some crazy things and you get to see some people you haven't seen in a while like glitch and the cat. It was such an adventure to go on and I can't wait to see what is next in The Iron Traitor. Definitely a great series about faeries and not all sunshine and rainbows.